So, to the important bit, what’s in it for you? 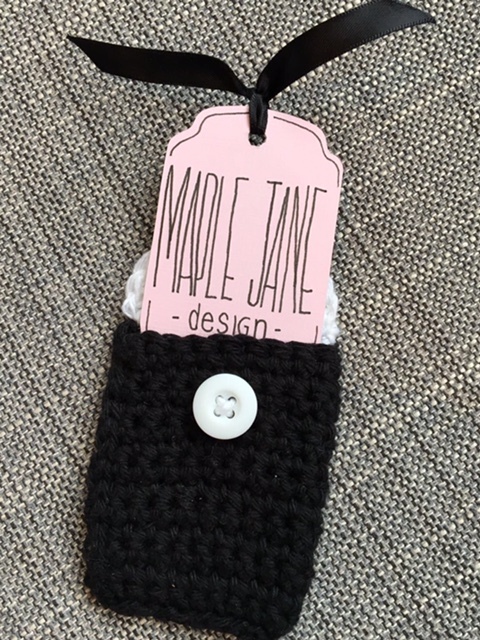 Annnd a $25.00 gift card to use over at Maple Jane Design!! This giveaway is going to be a little different from the last couple I’ve held. 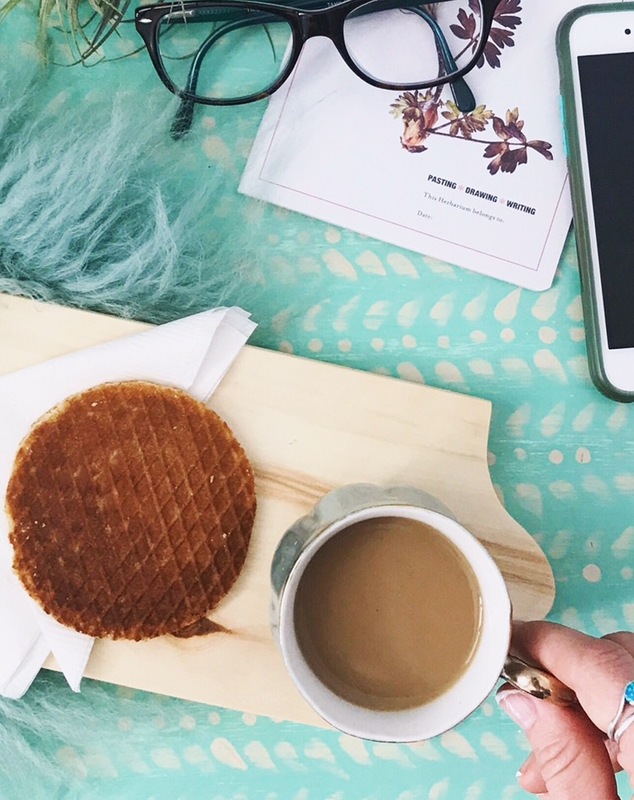 To enter, you will have to COMMENT ON THE BLOG, something you have learnt about me, during your time following along. It can be one word or multiple sentences, there is no right of wrong observation. You seem to love food and you take wonderful photos! You love food almost as much as I do, and you are super artistic. PS I enjoy the posts on your house the most! You make delicious cheesecake! And we both love bright colors and anything tropical🌴🌹🤗 oh and mom’s boterkoek is the best! Well of course I’m prouder than a peacock that you’re writing a blog because I never would have imagined this in our home schooling years 👌🏻 and I don’t expect an entry because if I win it would seem fixed 😂 keep on going! Hope to be a lucky winner! !